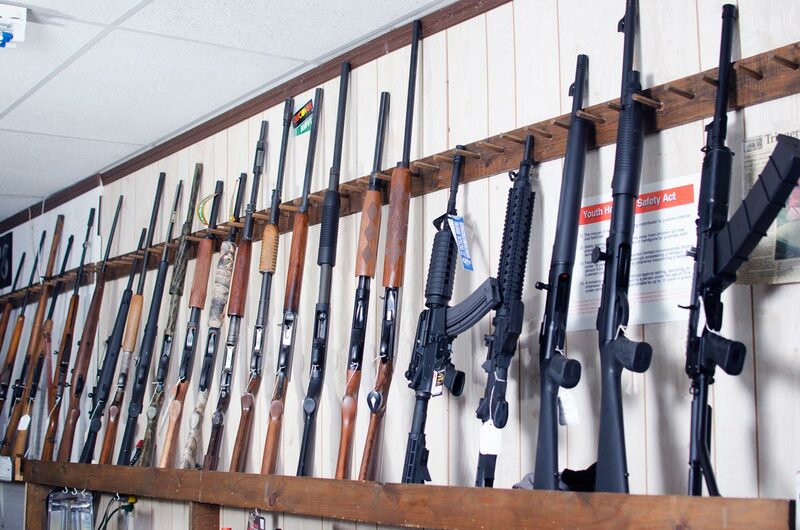 Tiger Pawn offers a wide range of firearms for gun enthusiasts looking to sell or trade in their guns. 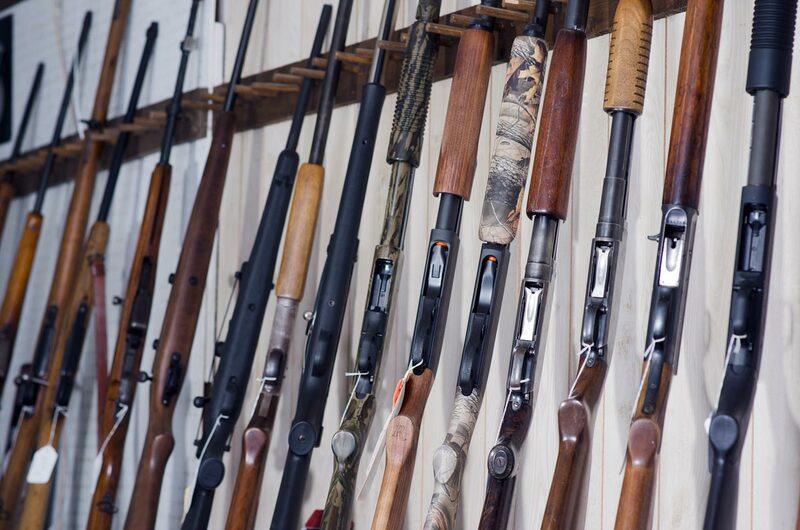 As the home of Loop 70 Firearms, we sell rifles, handguns, shotguns, pistols, and various kinds of ammo and gun accessories. 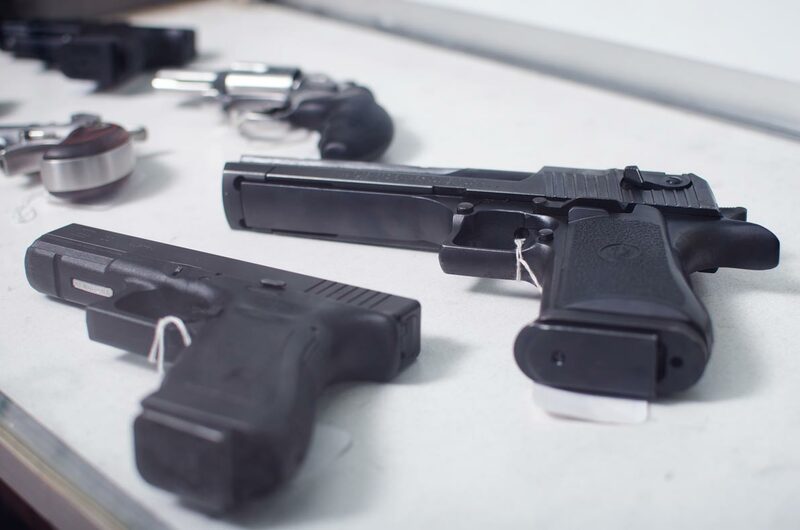 We are licensed and we offer the cheapest FFL transfer fee in all of the mid-Missouri area. 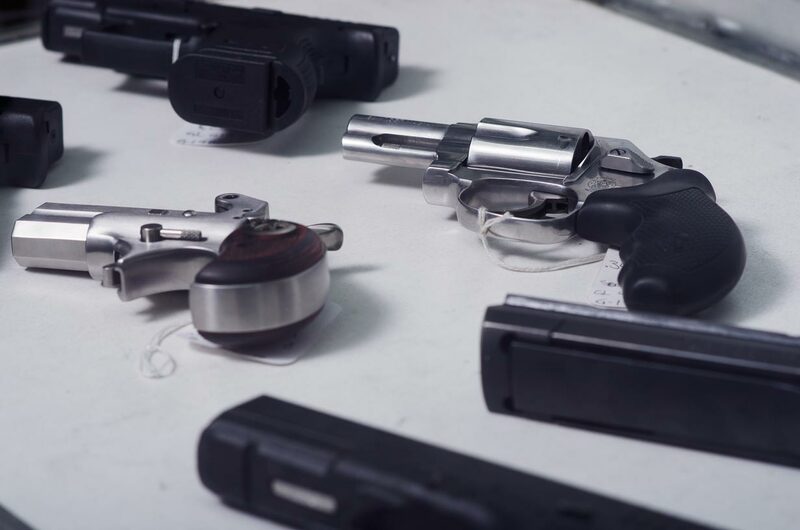 Visit us today to trade in that old, used gun for something that will hit the mark every time.